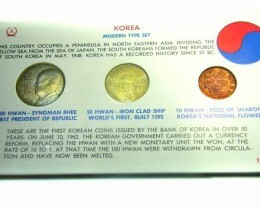 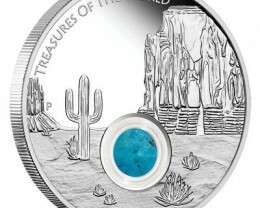 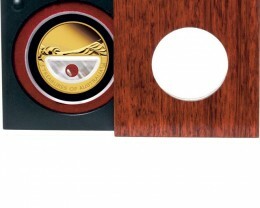 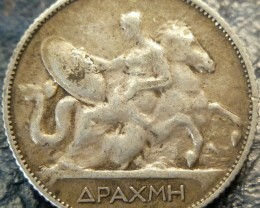 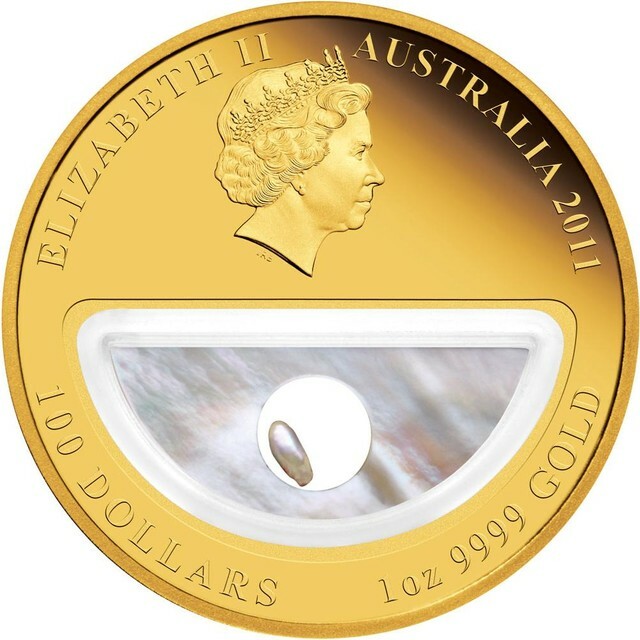 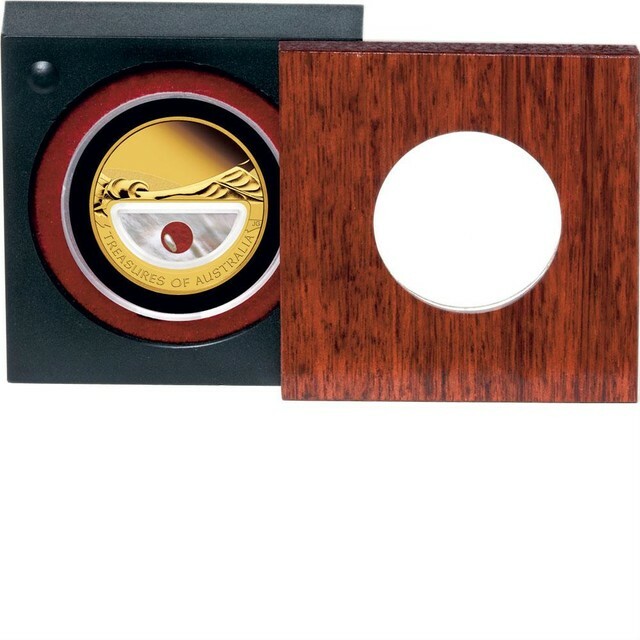 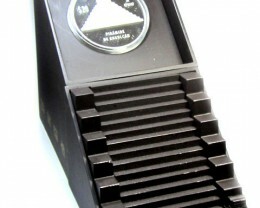 This 2011-dated coin is struck from 1oz of 99.99% pure gold in proof quality. 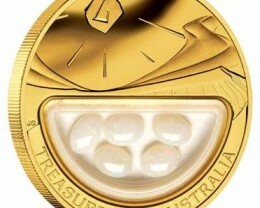 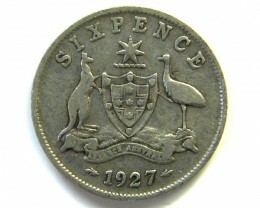 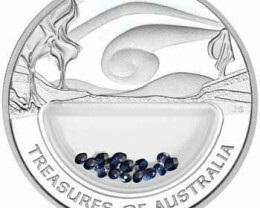 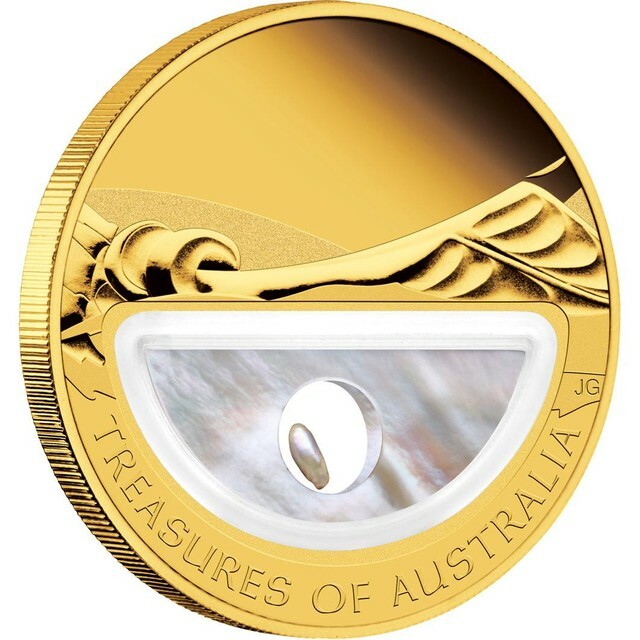 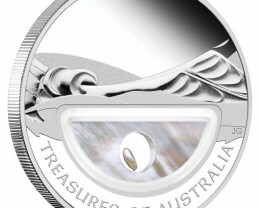 The coin’s reverse portrays an abstract interpretation of Australia’s marine environment, one of the world’s richest sources of South Sea pearls. 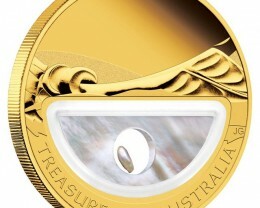 The design incorporates a mother of pearl half-circle locket containing a natural Australian keshi pearl framed in mother of pearl. 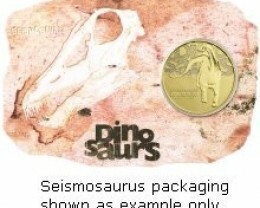 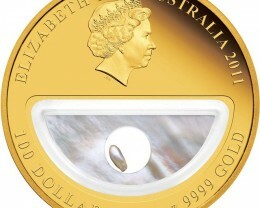 The Perth Mint will release no more than 1,000 of these gold proof locket coins.